Snowy Wings Publishing, 9781948661195, 342pp. 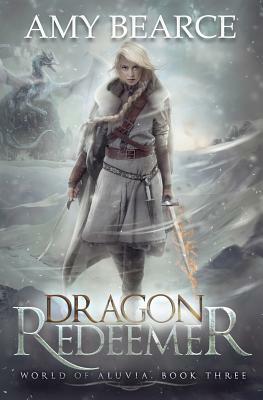 The voice of prophecy sends Nell and her friends to their enemy's treacherous domain to find a sword of legend. Only the sword's magic can prevent a return to a world of dying fairies and caged merfolk. But Nell's up against the toughest foe she's ever faced. In order to defeat him, she must master the unimaginable power of the sword―and the unwanted magic inside herself.